Soooooo cute !!. Soooooo cute !!. 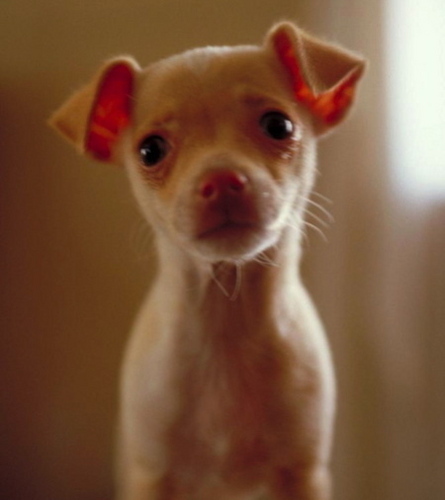 Wallpaper and background images in the Chihuahuas club tagged: cute chihuahua image.